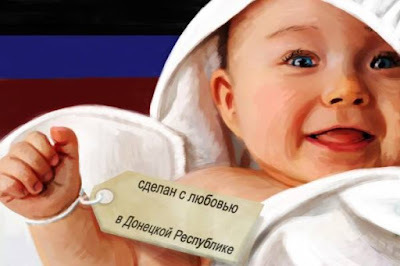 Employees of DPR Registry Offices' Departments have issued almost 42,000 birth and marriage certificates since the beginning of the conflict in Donbass, the DPR Justice Ministry, Press-Service reports. “DPR Registry Offices' Territorial subdivisions have registered 29,081 birth certificates and 12,757 marriage ones since November, 2014 and as of July 12, 2017,” said a representative of the DPR Justice Ministry. She added that the certificates issued during the period from April to November, 2014 are in a paper office of the Justice Ministry and at the moment are restored to be put into an electronic base. It should be noted that DPR civil state certificates' issue officially began in July, 2015. 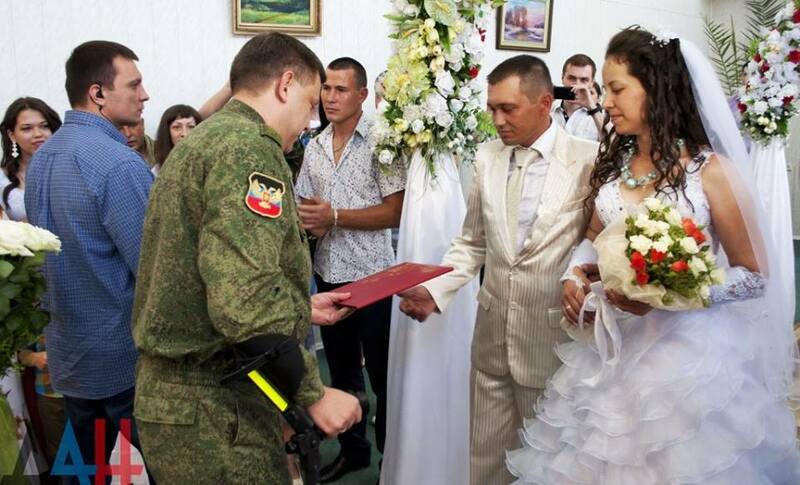 The first marriage registration was held in Makeyevka on July 29, 2015. 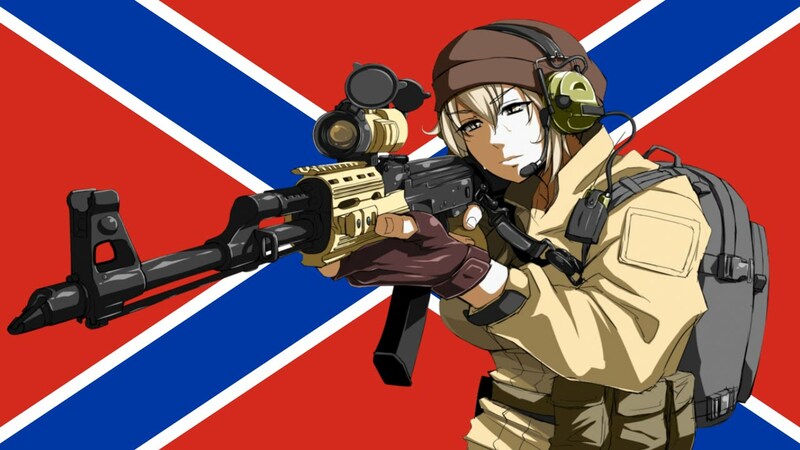 Alexander Zakharchenko, the Head of the Donetsk People's Republic (DPR) presented a marriage certificate to a newly married couple. Birth certificates' issue began in the DPR in July, 2015.